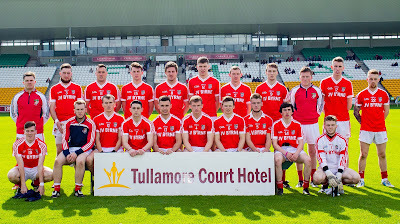 The Offaly senior football final takes place this Sunday at 2.45pm in O'Connor Park, Tullamore when Edenderry take on reigning champions Rhode in a repeat of the 2014 decider. 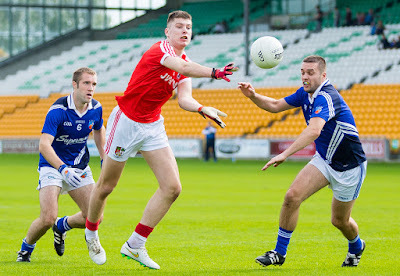 Rhode emerged victorious last year on a score line of 0-13 to 1-7 and when the sides met on August 23rd this year they played out an exciting draw 4-4 1-13. 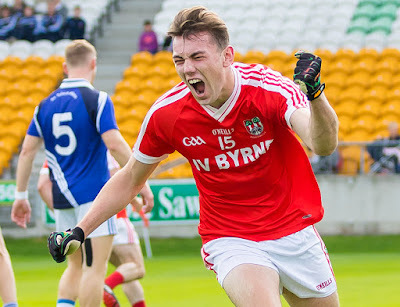 Everyone at Edenderry GAA would like to extend their best wishes to all the players and the management team of Peter Brady, Kevin Guing, Jimmy Barrett, Padraig Foy and David Farrell.